Well, I'm nowhere near completion, but here is a half way marker. Ignore the terrible desk I'm building my own soon. 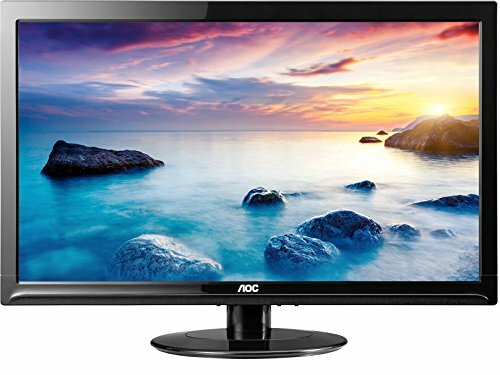 Hoping on getting another 1080, 3 144hz 27" monitors, plus like a 52" tv. Cuz why not. 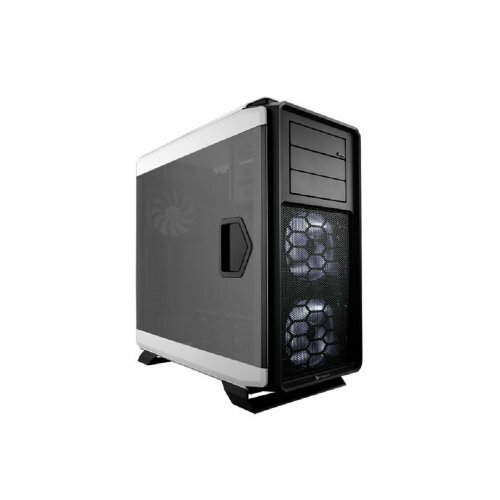 I am mostly using this to play Battlefield 1 and similar games. It great. Can handle about anything I throw at it. If you are going to go big, grab a 6800k. Just sayin. Brilliant. It's silent, looks amazing, not that big, and turns heads. I was wanting that Case!!! It looks sick in your build! How's your Gaming 5 motherboard so far? I'm looking into one. It's great. No problems yet. Nice build, looks pretty nice. "Well, I'm nowhere near completion"
Hows the motherboard is it good? Nice build. 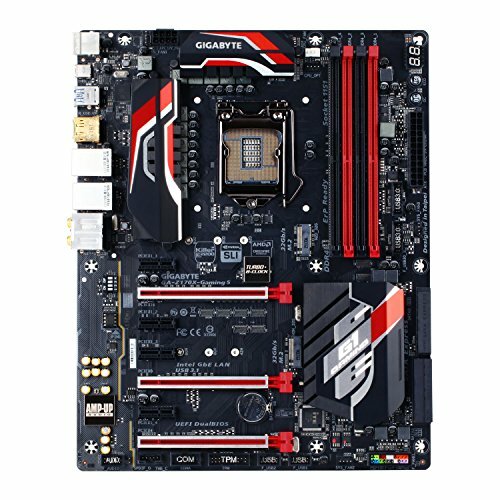 I used the same MoBo in my build and I am having USB 3.0 issues. I have questions if I may. What did you use for drivers? Did you have any issues? Sorry for the late response. I haven't had any usb problems, but the Ethernet is utter hell. I am on the second board and it still will not access external a HDD. I think I will try ASUS next time. Thanks. 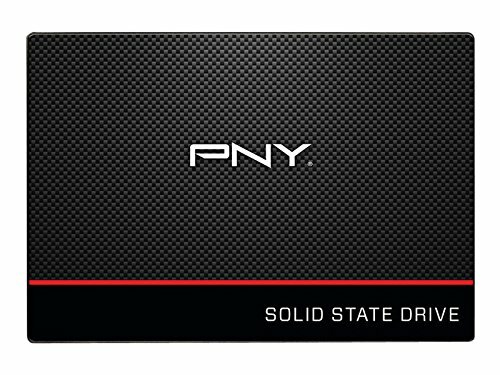 Hey, I'm about to put together a pretty similar build myself. Just waiting for all the parts to ship, they should be here by this weekend. 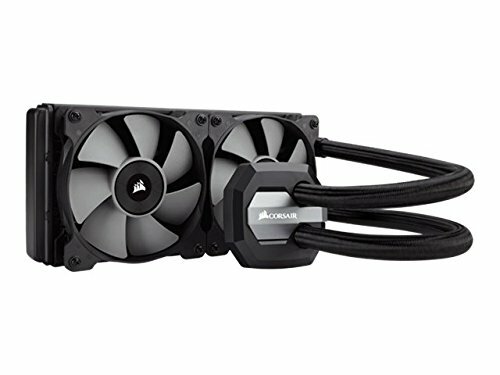 Anyway, Ive been seeing some horror stories about the corsair cx750m psu and im starting to get kinda nervous. How has yours been working out? I'm more worried about it somehow damaging my precious GTX 1080 SC than anything else. Any info you could possibly share to help calm a fellow Battlefield 1 fans shaky nerves would be GREATLY appreciated!